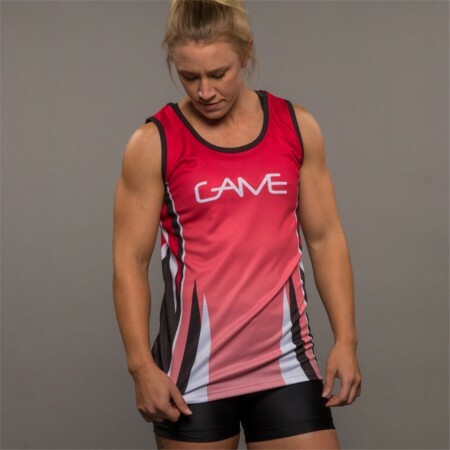 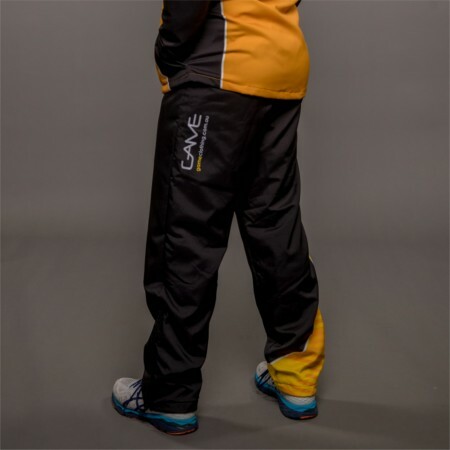 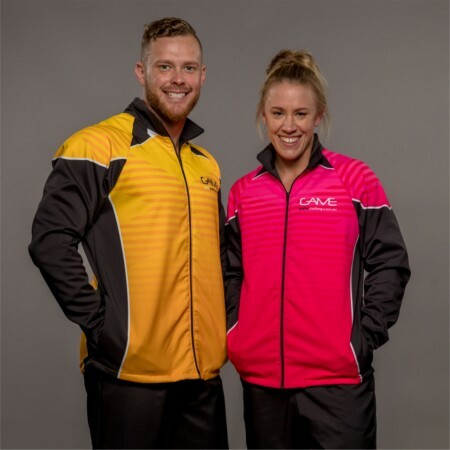 Game Clothing offer a wide selection of custom basketball sublimated basketball uniforms including jerseys, singlets, and basketball gear to keep your teams looking great throughout the basketball season. 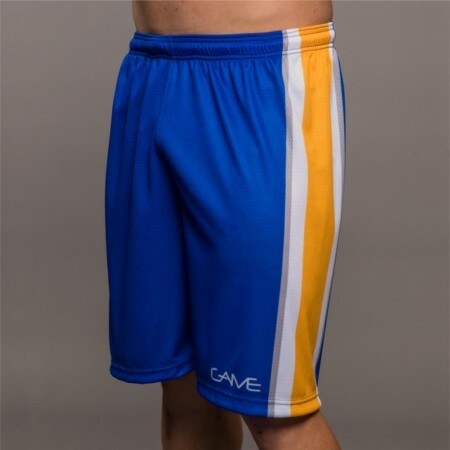 We have manufactured and supplied custom basketball uniforms to clubs and schools of all sizes; from basketball jerseys and shorts to full team clothing. 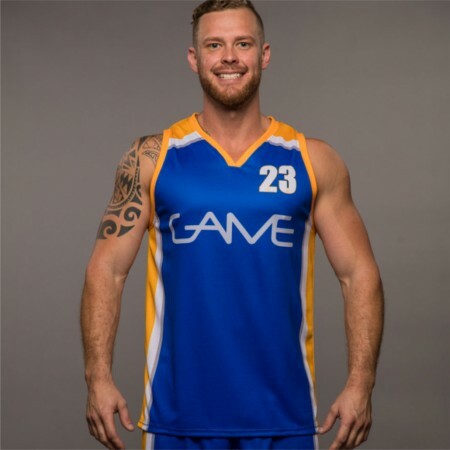 Due to our ongoing commitment to quality products and superior services we are official partners with Australian NBL team, Brisbane Bullets. 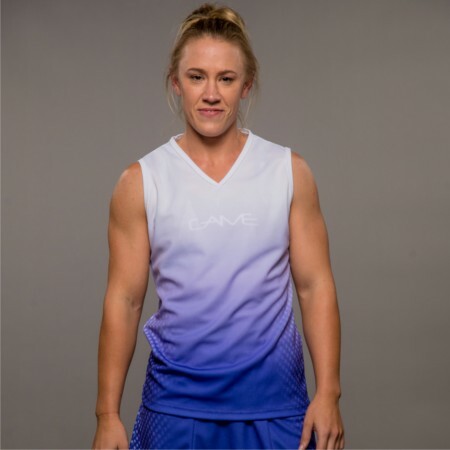 Our range of quality sublimated basketball uniforms are manufactured using the latest technology, in-house design, and modern sublimination techniques. 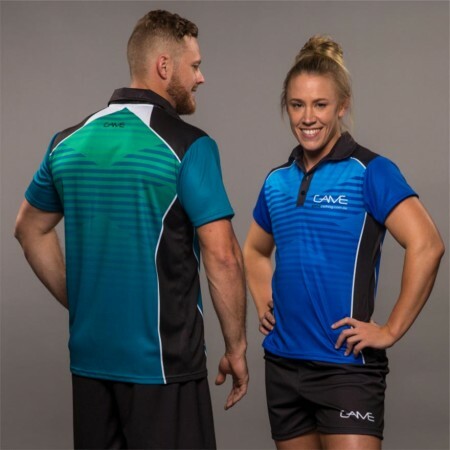 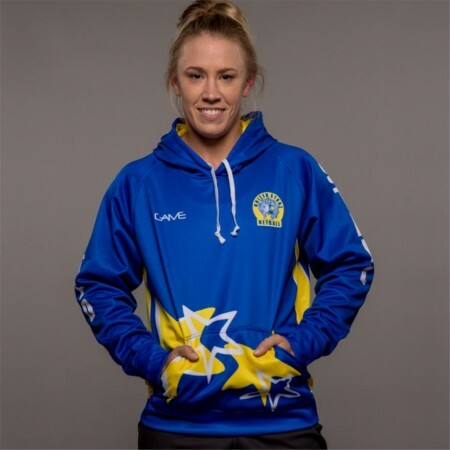 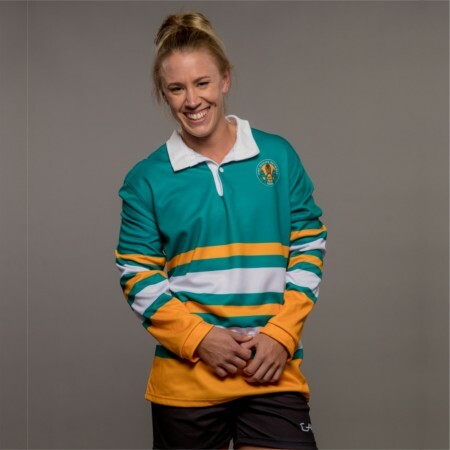 Our range of custom basketball uniforms are fully designed and manufactured in Brisbane, which allows us to keep a close eye on the quality of each garment every step of the way.